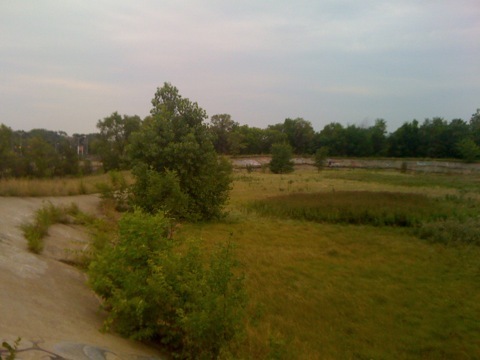 My friend Rob and I are going to take the day off on Friday (August 6th) and mow the abandoned Detroit Velodrome. Rob likes bicycles and I like mowing stuff, so we’re going to try to dig the velodrome out of its weedy slumber. We are also going to be taking some photos of the process. I have a tool sponsor for my pumpkin carving site (Ryobi - They Rock!) and I’m hoping to bring them on board with this site. So, the photos will help them find value in this project.